It's been five years since YouTube started rolling out offline video downloads. At the latest count, users in 154 of the world's 195 countries can download videos for offline playback; some countries require having a YouTube Premium subscription to do so, while others don't. 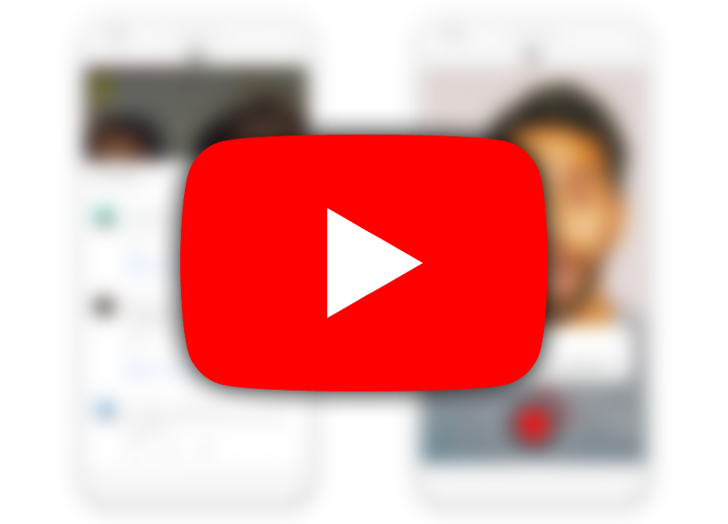 Now the app looks to be pointing users towards videos they might want to make available for offline watching, as we see evidence of a new "recommended downloads" feature. When Malaysian AP reader @JazliAziz opened the downloads section on his YouTube app, he was greeted with a new section called "Recommended downloads." Other video streaming services like Netflix already have a recommendation feature, so YouTube will be playing catch-up here. Personally, I never find YouTube's suggestions to be too accurate (as they get easily misled if I watch a video or two out of the norm), but your mileage may vary. 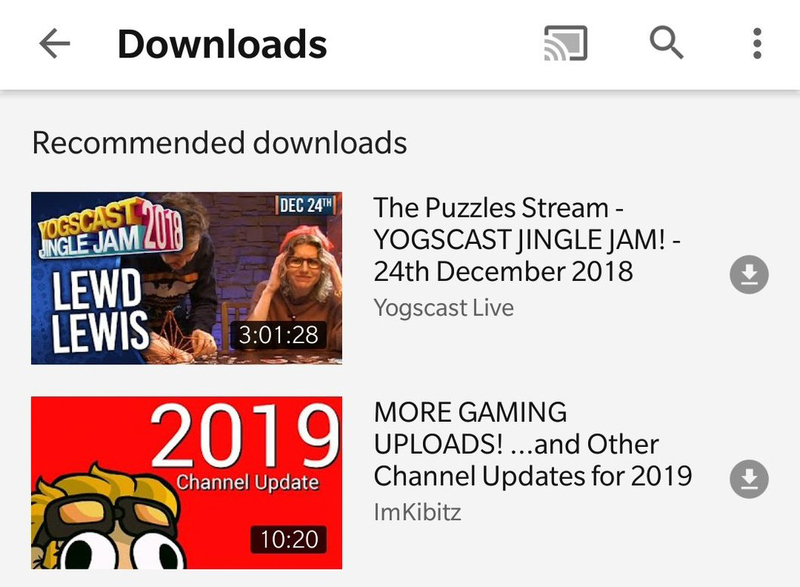 As of right now, this is the only instance of recommended downloads we have yet to find; YouTube users in the US and India, at least, don't seem to have them yet. As with other new features, YouTube usually tests changes in a few markets before tweaking and pushing to a wider audience. Google has updated its offline video watching support doc to add a section for Recommended downloads. The documentation explains that these videos won't consume any data unless you choose to download them, and that you can opt out of recommendations by going to Settings -> Backgrounds & Downloads -> Recommended downloads and toggling it off.